Amy’s involvement with physiotherapy happened early on as a patient due to multiple visits for soccer related injuries. From this early exposure, she decided to pursue a career in physiotherapy with a special interest in injury prevention and rehabilitation so that all people could pursue their life passions free of injury. Amy completed her Masters of Physical Therapy degree from the University of British Columbia in 2012. She has since added to her skills with courses in manual therapy and certification in Trigger Point Dry Needling and Anatomical Acupuncture. 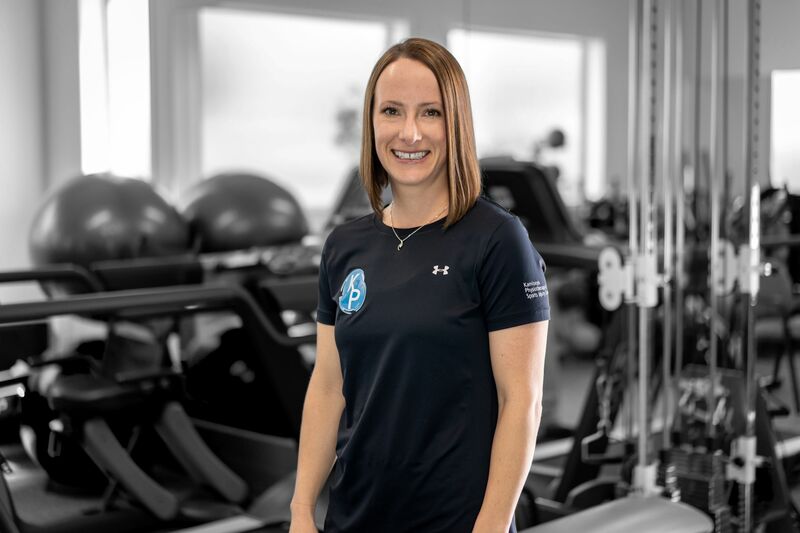 Amy is passionate about a holistic approach to rehabilitation and is interested in addressing the underlying causes as well as the symptoms whether the injury stems from a chronic disease, a repetitive use injury, sports/recreation, or motor vehicle incident. Amy graduated from TRU with a Bachelor of Science in Biology in 2008 prior to completing a Masters of Physical Therapy. Her masters research project was on tendinopathies where she had the opportunity to work with some of the leading people in the field. While living in Vancouver she worked with the National Field Hockey teams, at Crossfit Regionals, BMO and Sun Run marathons and other sporting events in the Vancouver area. She was also able take part in a study looking at the incident of concussions in the UBC varsity men’s and women’s hockey teams. 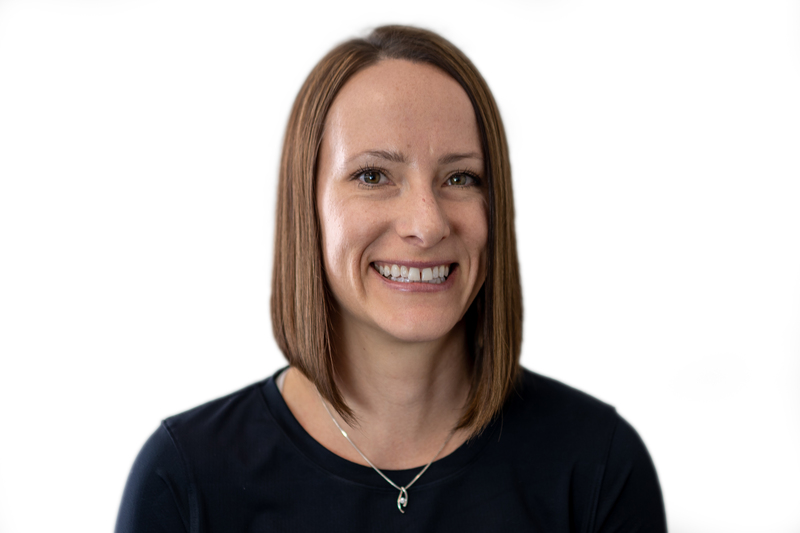 Amy’s post graduate education has involved Mulligan’s Mobilization with Movement and several taping courses and she is currently pursuing her Diploma of Advanced Orthopaedic Manual and Manipulative. In the winter you can find her in the gym or outside snowshoeing or snowboarding. In the summer you can find her on any numerous adventures such as mountain biking, hiking/backpacking, climbing, running with her dog, and playing soccer.